adidas Skateboarding and Tokyo-based skate brand Evisen have come together for a new capsule collection dedicated to the drop-in. Incorporating Japanese design details with street and sportswear cues, the five-piece apparel and footwear capsule is stylish yet practical AF. Whether you’re chillin’, hitting the skate park, or turning up with you homies each piece operates as a “fresh” incorporation into your lifestyle. 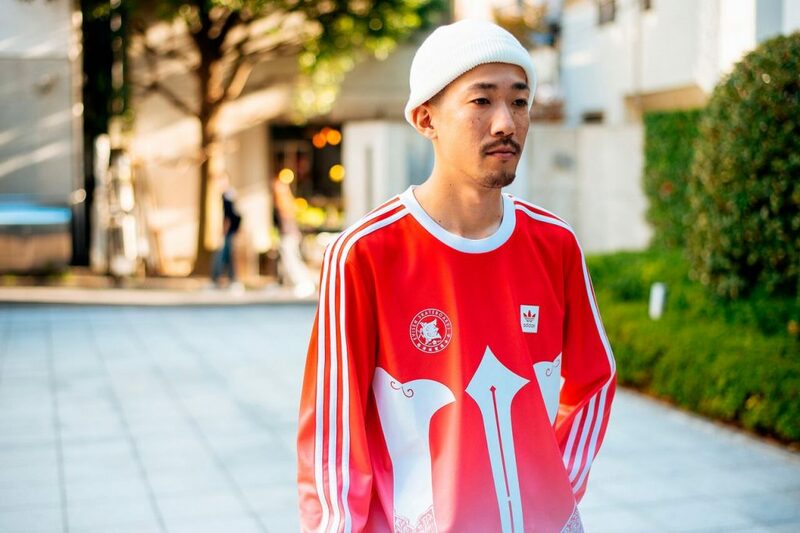 Proving it, Evisen co-founder Katsumi Minami not only combined traditional Japanese imagery and skateboarding, but he also added the personal touch of each team member – their love of drinking sake. 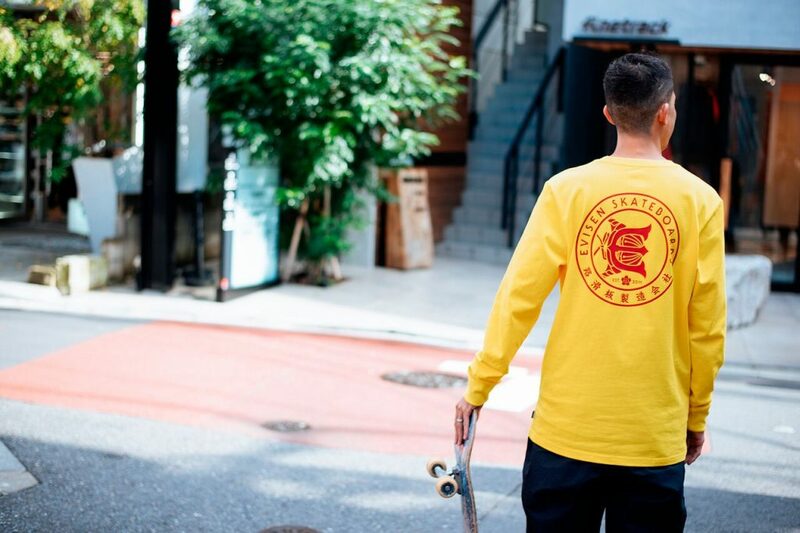 Everything the Japanese skateboarding brand drops is fire. The name “Evisen” speaks to that as the name of the progressive brand translates to “Everything” when pronounced in Japanese intonation. Sticking to culture, Evisen also refers to a popular Japanese prawn cracker snack with the slogan “Can’t stop, can’t give up, Kappa Evisen” and is a reference to the addiction of skateboarding. For the capsule’s apparel offering are a vibrant yellow cotton tee with sleeve graphics, a heavyweight fleece crewneck, a woven pique fabric jersey with a water repellent finish, a nylon relaxed fit track pant, and a lightweight water repellent jacket. Adding to the drip, is a custom 3MC shoe redesign to align with the aesthetics of the Tokyo-based board brand. 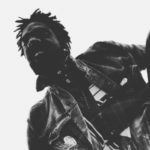 The sneaker features a durable leather upper constructed to withstand skate-related abrasion and a vulcanized rubber HexFlex outsole that follows the foot’s natural movement. Plus, an all-white colorway paired with subtle red and yellow detailing makes the 3MC Evisen sneaker a stylish fit into your wardrobe. 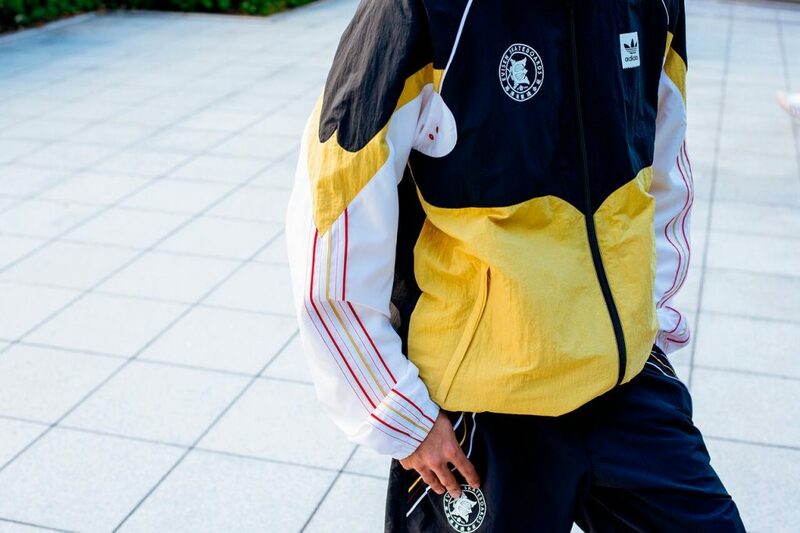 With the brand’s popularity spreading beyond Japan and into the global skateboarding scene, and the collaboration with adidas Skateboarding this capsule is sure to fly off the shelves. Cop the fire now as the adidas Skateboarding x Evisen collection is available at specialty adidas retailers worldwide and the adidas Skateboarding website.